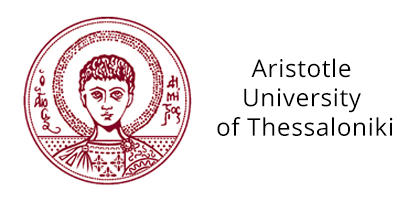 The 27th International Conference on Artificial Neural Networks. 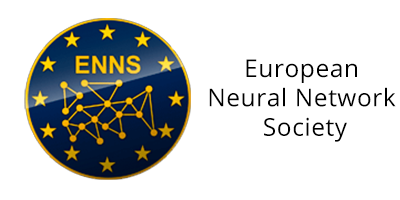 A conference of the European Neural Network Society. Lecture Notes in Computer Science vol. 11139-11141. Gallery of photos from ICANN 2018. Link: A Tribute to John G. Taylor by Prof. Robert Kozma (ICANN 2018 Plenary Speaker). 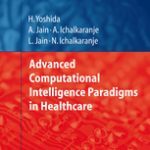 “Advanced Computational Intelligence Paradigms in Healthcare” SPRINGER BOOK SERIES. Conference proceedings are published by Springer in Lecture Notes in Computer Science. 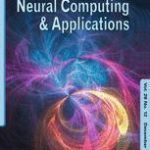 Special Issue: The journal NCA (Neural Computing and Applications) published by Springer (Impact factor 2.505) will edit a special issue with selected papers from ICANN 2018. Best paper awards: Two prizes of 500 EUR each, sponsored by Springer, will be awarded to the best papers presented at ICANN 2018. 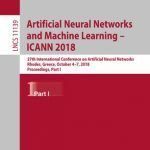 The International Conference on Artificial Neural Networks (ICANN) is the annual flagship conference of the European Neural Network Society (ENNS). The ideal of ICANN is to bring together researchers from two worlds: information sciences and neurosciences. The scope is wide, ranging from machine learning algorithms to models of real nervous systems. 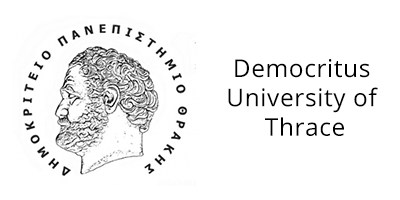 The aim is to facilitate discussions and interactions in the effort towards developing more intelligent computational systems and increasing our understanding of neural and cognitive processes in the brain. ICANN 2018 will feature two main tracks: Brain inspired computing and Machine learning research, with strong cross-disciplinary interactions and applications. All research fields dealing with Neural Networks will be present at the Conference with emphasis on “Neural Coding”, “Decision Making” and “Unsupervised Learning”.